(1). grade 1 can be used in the drawing parts for its good elongation and excellent corrosion-resistance. (3). grade 3 is almost used in pressure,vessel. (4). grade 4 can be used in some fittings parts and fastening pieces, but for complex shape need 300 degree celsius to form. (5). 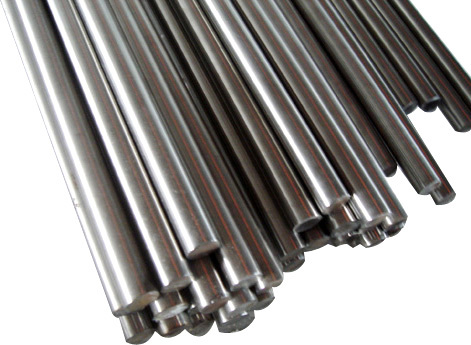 Alloy grade 5(Ti-6Al-4V) widely used in the titanium alloys because of its comprehensive mechanical and chemical properties. (6). Alloy grade 7 add little palladium in cp titanium and it has the most excellent corrosion-resistance,of course it costs higher.